Het kleinste makelaarskantoor, de grootste verkoophaven. With start from 1 March 2019, Yacht Broker Monnickendam has started collaborating with eSailing. We continue under the conditions of eSailing. With this we cover a much larger area and this makes it better possible to sell your ship. We also continue under the website of eSailing. We are happy to make an appointment with you at our office in Monnickendam or Andijk. The yacht broker with the smallest office but with the largest sales harbour, can sell your yacht easily and professional from its own berth in the region Waterland and surroundings. 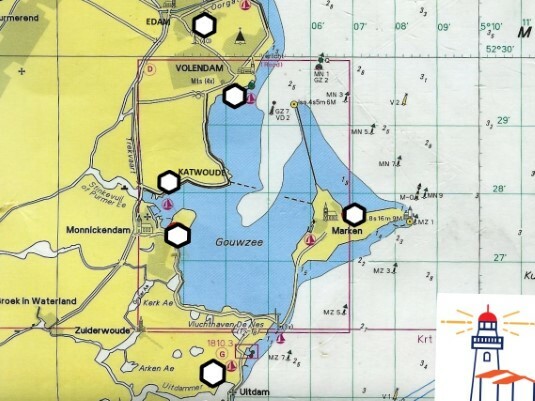 With 9 marina’s around the Gouwzee and easily accessible from Amsterdam and Schiphol Airport, Yacht Broker Monnickendam is the yacht broker for the region Waterland with a exclusive range of sailing and motor yachts. All yachts are thoroughly valuated and reasonably priced. Yacht Broker Monnickendam is the first Sentijn specialist in the Netherlands. Daan Hamburger has a wealth of experience with this sailing ship: he has made several trips on the classic Sentijn 37 to the Channel Islands, London, St. Malo and the German Wadden. 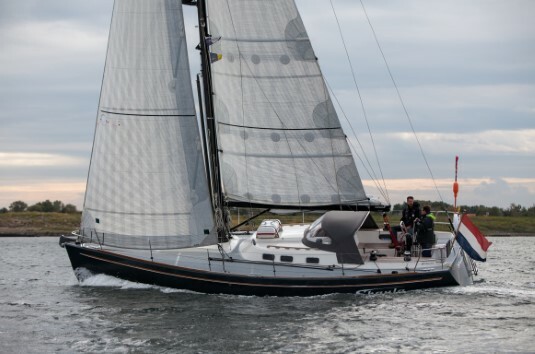 Since 2018 Yacht Broker Monnickendam has been the sales representative for OceanPeople Yachts (Paul Matthijssen and Yvonne Kuijpers) and the Sentijn 37IQ. Daan: “I have known Paul and Yvonne for a long time. I have participated in their adventure cruises to the Channel Islands and London with our Sentijn which was built in 1995. Through them I got to know the new Sentijn 37IQ, which is actually a completely new designed ship and where it traditional design has been improved on many points”. Yachtsman and sworn yacht broker, Daan Hamburger is the man behind Yacht Brokerage Monnickendam. 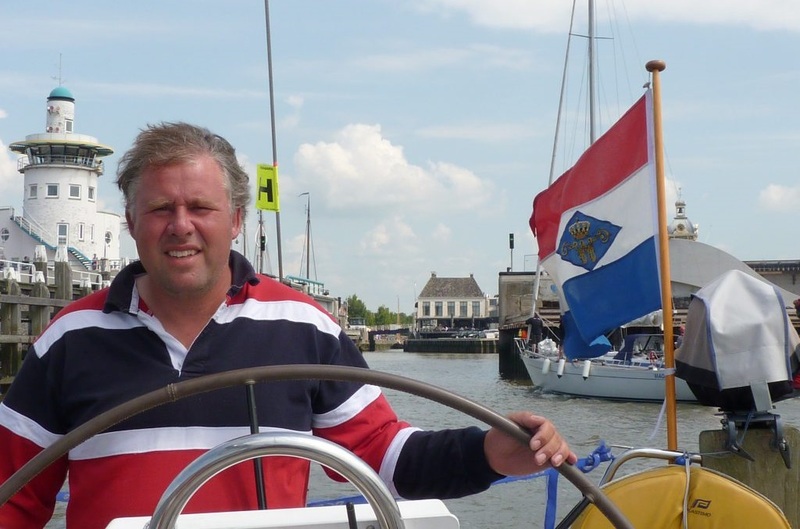 Daan has a long career in the watersport industry and is well known as valuer and insurance inspector. The selling of a yacht starts with a thoroughly valuation. As experienced valuer and insurance inspector, we know all details of the yachts we offer. 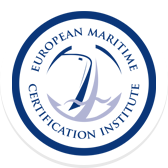 Yacht Brokerage Monnickendam is an EMCI (European Maritime Certification Institute) yacht valuer and also member of the Dutch Association of Shipbrokers. Our valuation report is a decent and reliable valuation for individuals, insurance companies and Financing institutions. We work together with many local and regional companies, like an insurance company for your yacht insurance, a sailmaker, a rigging company and a sailing school. We are proud that we can work together with these well-known partners.